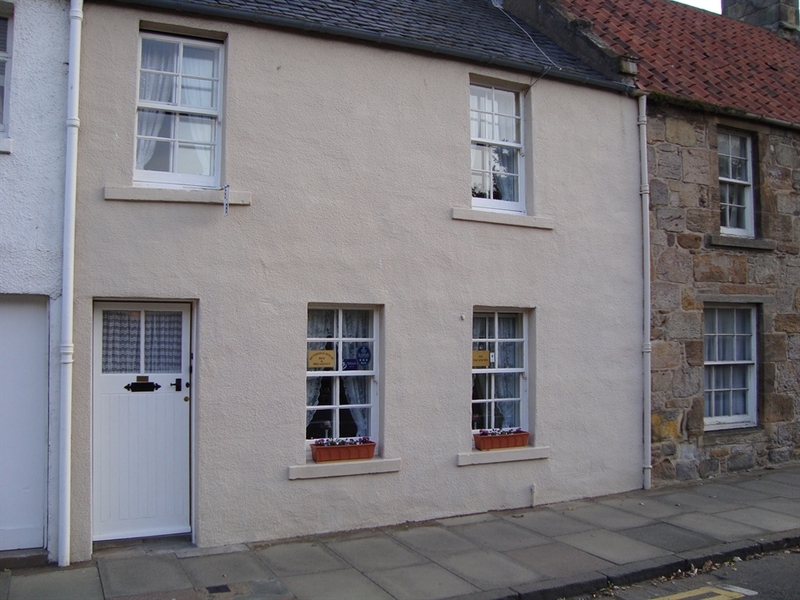 Mid terraced traditional house in the centre of St Andrews at the East end of town, with free on-street parking at the door. Ideal location for exploring St Andrews - within 150 meters are many historic sites especially the Castle and Cathedral. Ground floor double bedroom available, with large private shower room/WC etc. on first floor. Also single ensuite room at the rear on the ground floor.